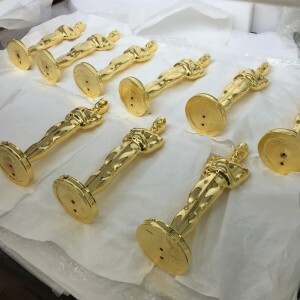 Epner Technology’s Laser Gold is going to the Oscars - EPNER TECHNOLOGY INC.
As usual David and his team continue to amaze us with their ablities. 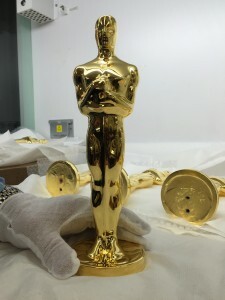 Oscar? Really?. What is next, plating the carbon fiber launch cable which will launch cargo to Mars?. 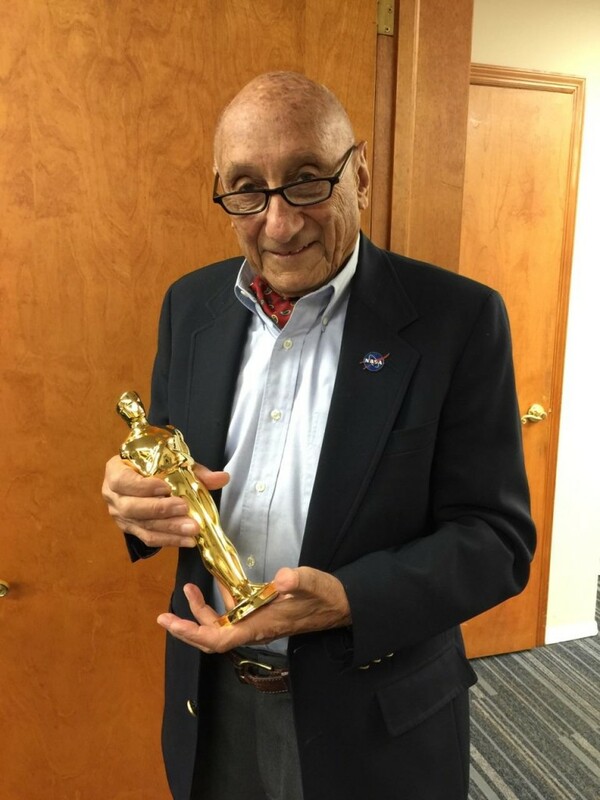 Probably the next time I speak with David Epner he will have one more of his great stories to tell how his team is printing micron particulate gold with 3 D printers or some other amazing feat. You guys are a pleaseure….Please continue to amaze the world.